Here we have a used, mint condition 2015 Fender Elite Stratocaster in a 3-Color Sunburst finish with a Hardshell Case. Fender's new line of Elite Stratocasters features an Alder body, Maple neck with a Rosewood fretboard, three, fourth-generation Noiseless single-coil Strat pickups, a new double action truss rod adjustment wheel, an S-1 switch to activate alternative wiring options for extended tonal potential built in to the volume knob, a compound neck profile and redesigned contoured neck heel, locking short-post tuners and speedy soft-touch control knobs. This guitar comes with the redesigned ABS Elite Molded hard case with TSA locks. The serial number for this guitar is US15081252. 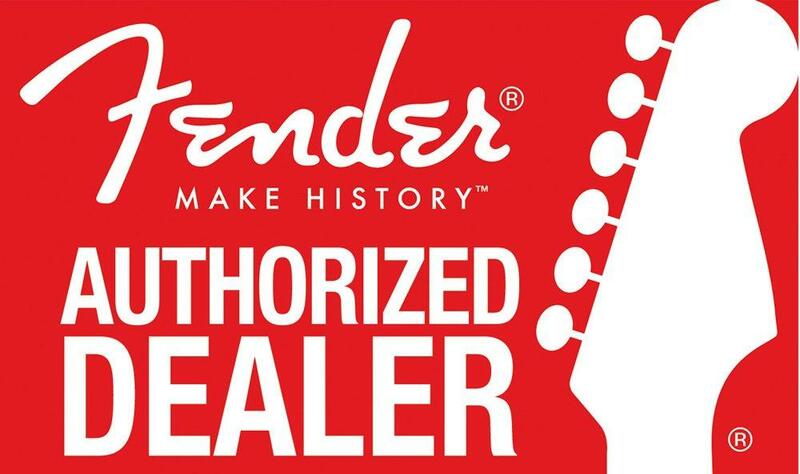 If you have any questions, give us a call or stop by to check out and save on a used, mint condition Fender Elite Stratocaster today. NECK SHAPE: Compound Back Shape, Modern C" to "D"